Garden maintenance work consists of a number of tasks. 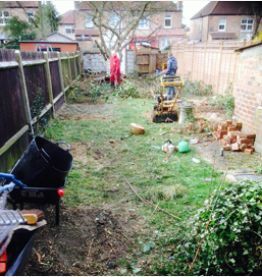 As well as removing green waste we have needed to clear other waste products such as old fencing, rubble and discarded outdoor utensils and more. It is wonderful to see a garden transform from a messy unused area to a place where time can be spent and enjoyed. 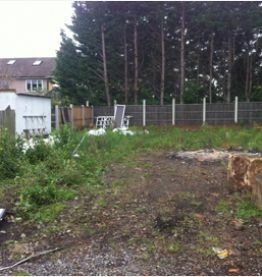 Garden and green spaces can come in all shapes and sizes and it is nice to see the changes that can be made to improve a space. Hedges that are tall or small, and long and short can be maintained by a tree care company that will ensure that they are the preferred height and shape. 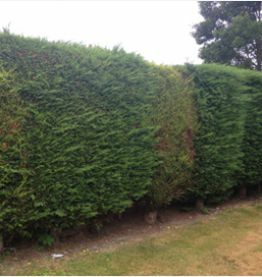 We are able to agree upon a regular maintenance plan with customers as well as one of care of a hedge. Having regular visits mean that control of growth and the shape and form of a hedge can be well supported.